CUSTOM HOMES & REMODELING IN GENEVA IL. 60134. Luxury Custom Bathrooms in Northern Illinois. New Construction Design & Build or Bathroom Remodeling, Southampton Can Help Design the Perfect Bathroom. Explore Our Bathroom Portfolio of Past Work. Luxury Custom Kitchens in Northern Illinois. New Construction Design & Build or Kitchen Remodeling, Southampton Can Help Design the Ideal Space. Please Browse Our Portfolio of Kitchens. Luxury Custom Finished Basements in Northern Illinois. Basement Remodeling or New Construction Basements, Southampton Can Help Design the Perfect Space. Take a Look at Our Basement Portfolio. NAPERVILLE IL CUSTOM BEAMS & RECLAIMED RUSTIC BEAMS INSTALLED! CALL SOUTHAMPTON FOR ALL OF YOUR CUSTOM TRIM NEEDS! LOOKING TO UPDATE YOUR OUTDATED NAPERVILLE IL. CUSTOM HOME? JUST BUY AND NEED REMODELING? LOOKING TO REMOVE THE OLD HALF WALL IN THE FAMILY ROOM? NAPERVILLE IL. SOUTHAMPTON PROVIDES PROFESSIONAL HOME REMODELING & RENOVATIONS TO KITCHENS & BATHROOMS IN NAPERVILLE & WARRENVILLE IL. OUTDATED KITCHEN WITH DARK CHERRY CABINETRY IN NAPERVILLE IL. BEFORE PHOTO OF KITCHEN REMODEL IN NAPERVILLE IL. 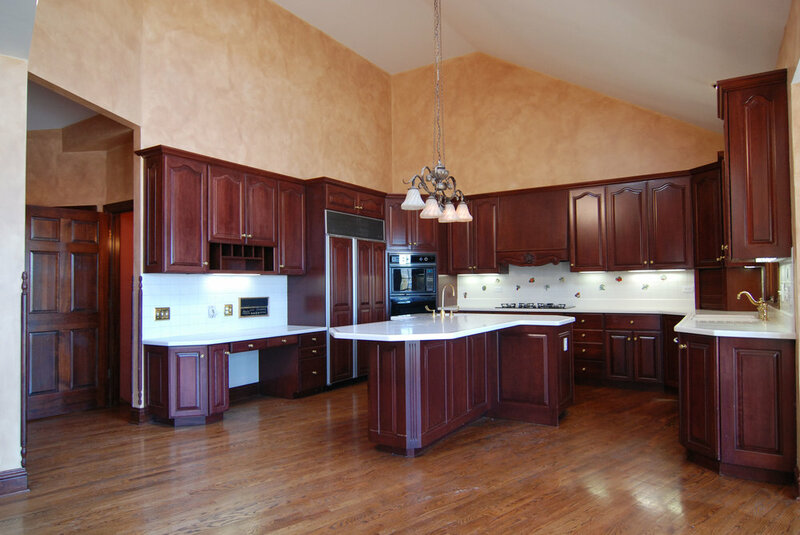 PROFESSIONAL KITCHEN UPDATING & RENOVATIONS IN NAPERVILLE & WARRENVILLE IL. LOOKING TO UPDATE YOUR OAK CABINETS? LOOKING TO REPAIR FLOOD DAMAGE FROM A BURST WATER LINE OR BLOCKED TOILET? SUMP PUMP GO OUT? WE CAN REPAIR YOUR BASEMENT AFTER THE RESTORATION COMPANIES LEAVE. LOOKING TO UPDATE YOUR NEW HOME? PAINT THE FOYER STAIRCASE DARKER AND WHITE? REPLACE HAND RAILS? LOOKING TO UPDATE YOUR FIRST FLOOR WITH NEW HARDWOOD & KITCHEN OR BATHROOMS? CALL SOUTHAMPTON BUILDERS! REPLACE HAND RAILS, STAIN STAIRS DARKER, REPLACE SPINDLES WITH IRON OR SQUARE PAINTED. REPLACE STARTING TREADS. SOUTHAMPTON CAN DO IT ALL FOR YOU. ONE STOP SHOP! FOYER STAIRCASE REMODELING & UPDATING IN HOME REMODELS AND RENOVATIONS. UPDATE AND REPALCE YOUR FOYER STAIR CASE WITH NEW WHITE SQUARE SPINDLES AND DARKER STAINED HAND RAILS AND STAIR TREADS. SQUARE STARING NEWELS. LOCATED IN GENEVA IL. SOUTHAMPTON SERVICES NAPERVILLE, GLEN ELLYN, BARRINGTON, ELMHURST, ST. CHARLES & BATAVIA. MANY MORE NORTHERN ILLINOIS TOWNS ALSO SERVICED!